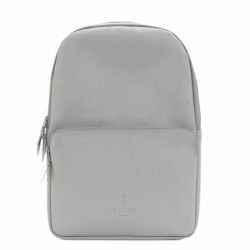 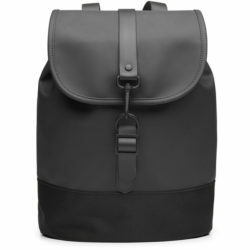 Looking for a backpack? 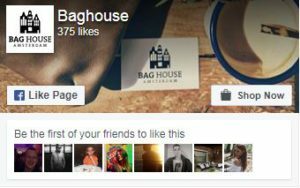 Your’re at the right address! 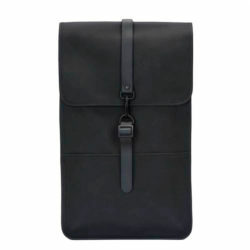 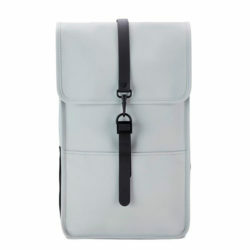 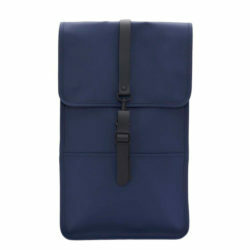 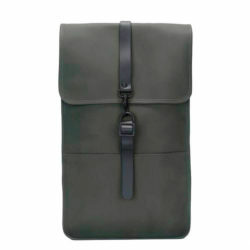 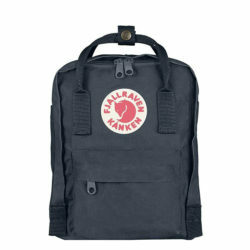 Our collection backpacks can be found in many different variations, colors and sizes. 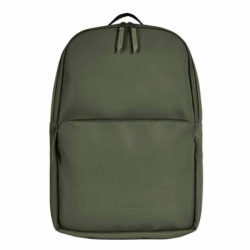 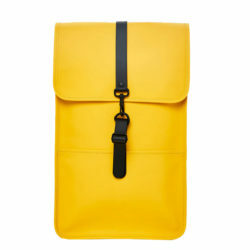 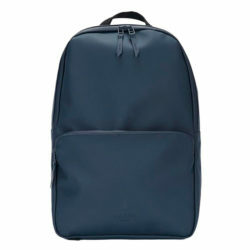 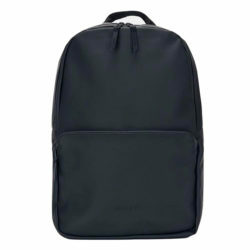 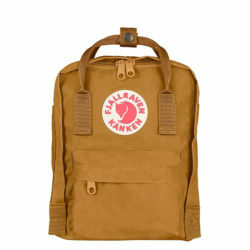 Backpacks are perfect for outdoor, school or lifestyle purposes. 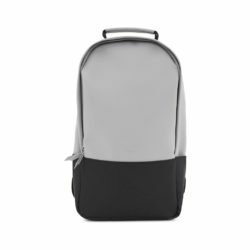 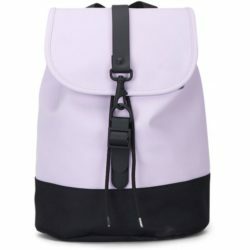 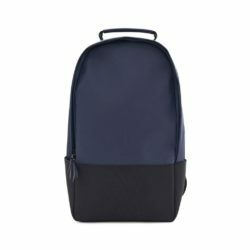 Baghouse has a large selection of backpacks of the best quality with a perfect wearing comfort like padded shoulder straps and room for a tablet, laptop or smartphone. 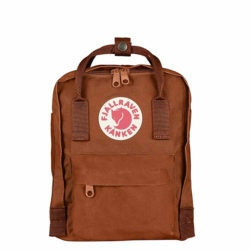 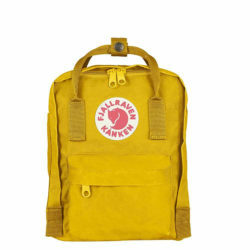 well known brands like Fjallraven, Rains and The North Face.